A Litte Scene Does SEMA! 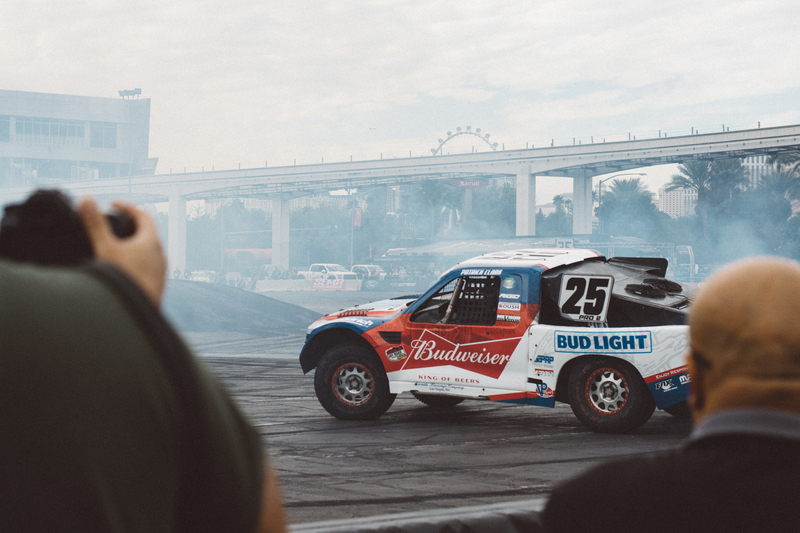 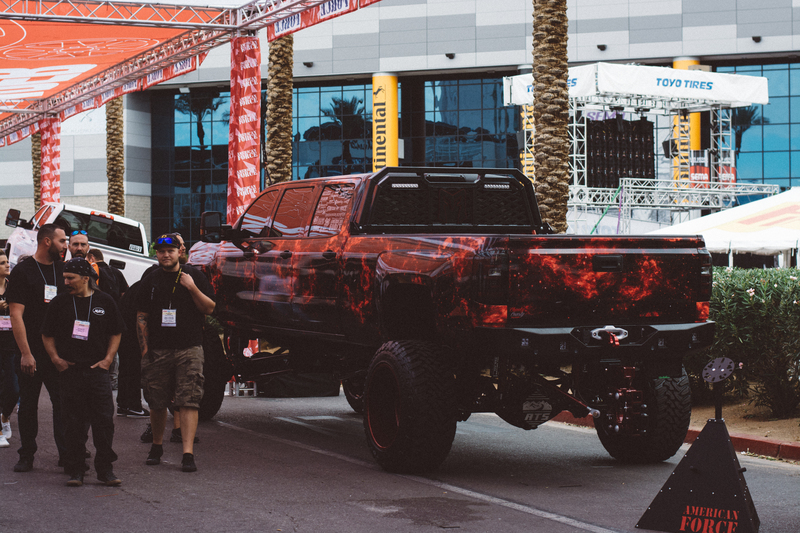 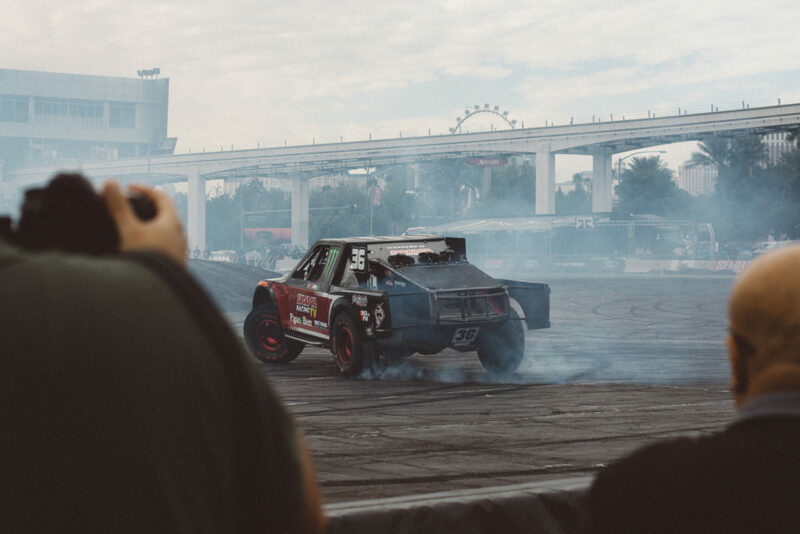 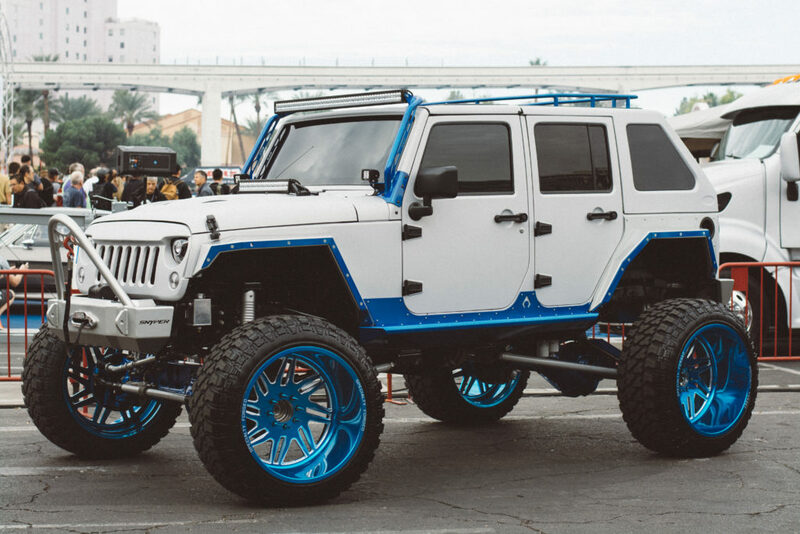 SEMA is a dream for car enthusiasts – from lifted trucks to burnouts to custom cars. 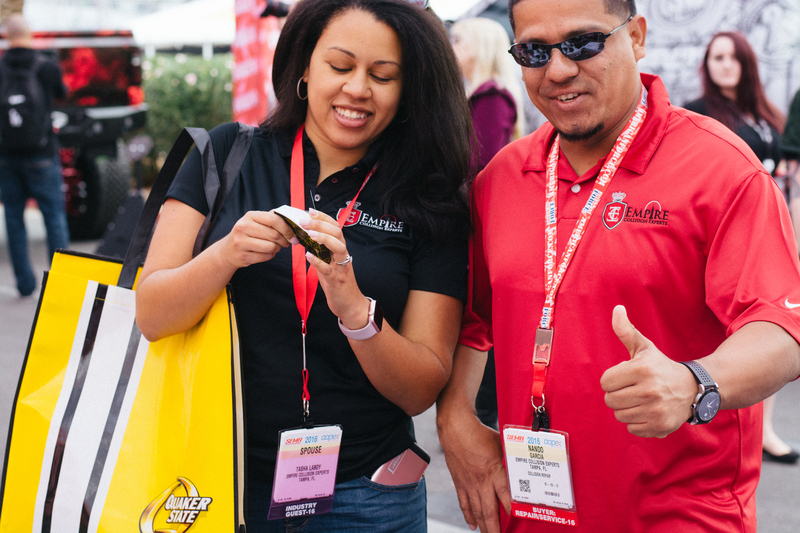 But, our flip book station stole the show in Vegas. 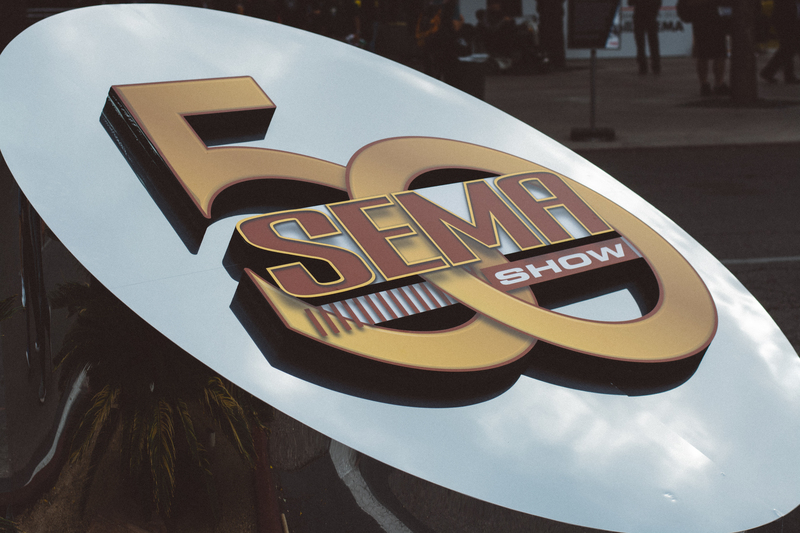 We had a great time sharing laughs and dance moves with the tens of thousands of people at this years SEMA convention in Las Vegas. 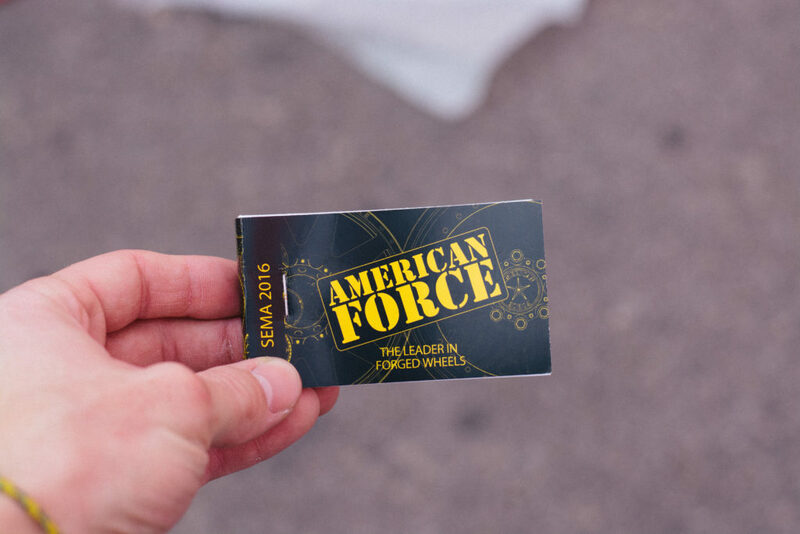 See for yourself… Thanks again American Force Wheels!